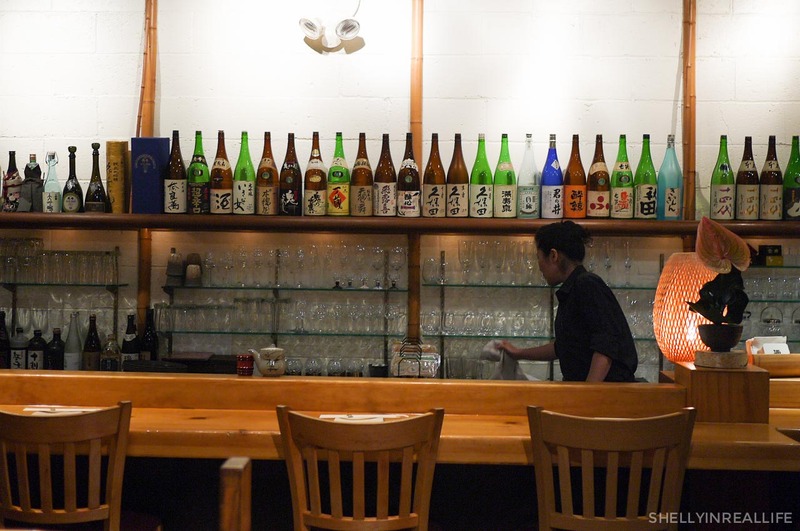 I've been on a mission to try the lunch specials at Japanese restaurants in Midtown. 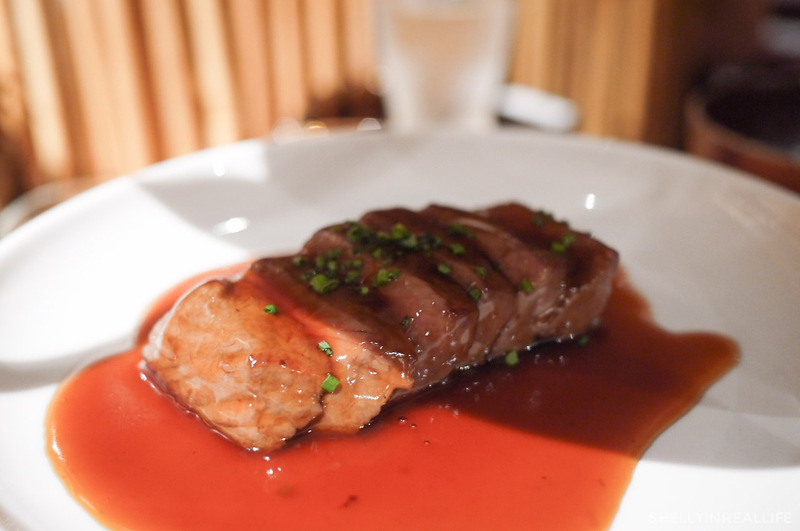 Many restaurants have deals to lure in the business crowd so it's definitely worth taking advantage of, especially if they serve the same dishes for dinner, but at a slight discount! 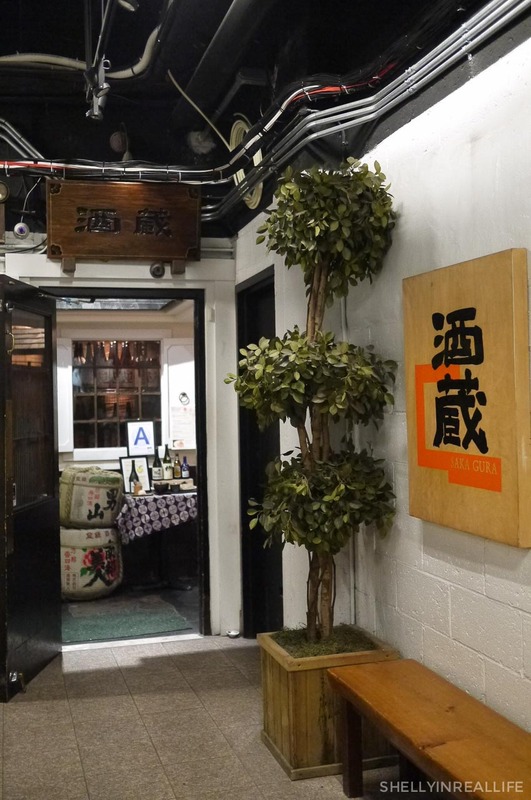 The first one that I've been able to visit is Sakagura, a cute Japanese restaurant that's tucked in a basement under one of the many high-rises in Midtown East. 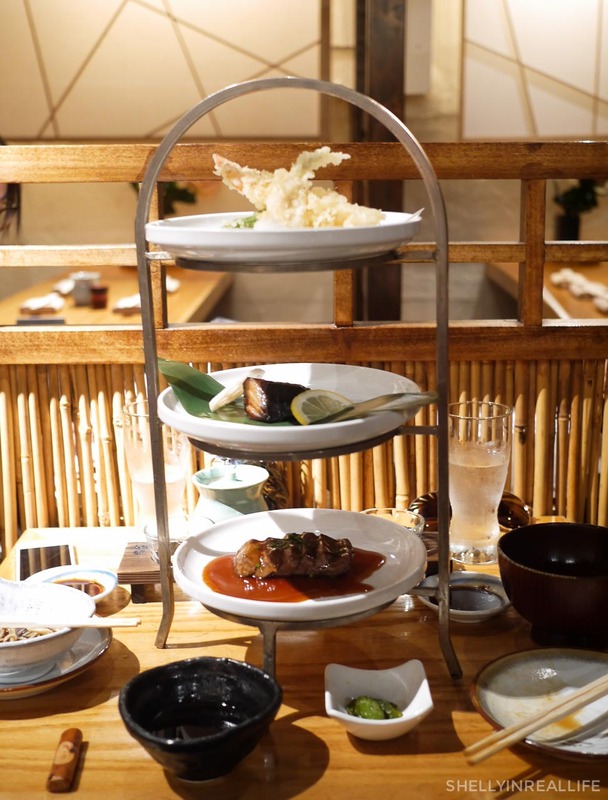 The bestie was in town so I took the afternoon off, and we got to share the Sakagura Lunch Tasting Course for $33. This is probably meant for one person, but we were pretty satisfied and full enough from sharing it. 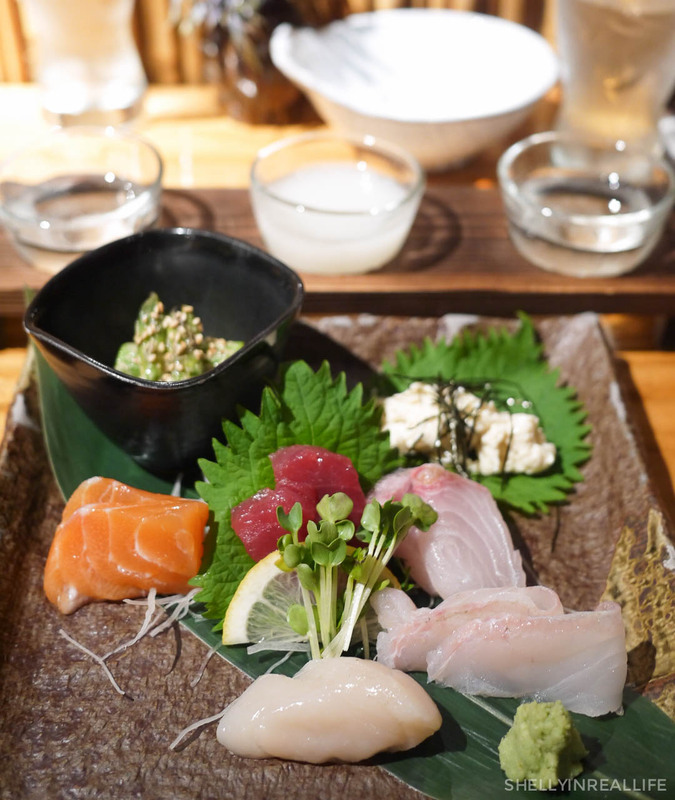 It starts off with a sashimi appetizer of 4-5 kinds of fish. I was happy to see they served hotate which was just so fresh and sweet. 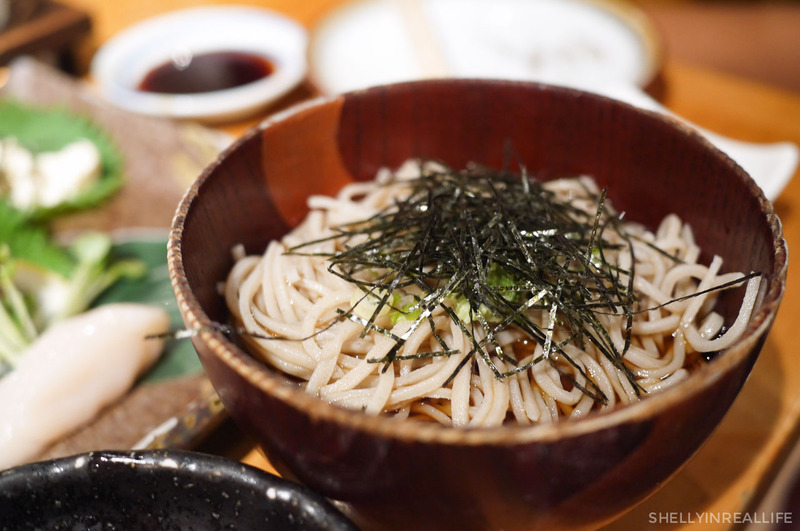 The main course features 3 dishes and a side of cold handmade soba. I loved that it came in a little tower since it made it feel a bit like tea-time, except this version is a million times more exciting to me. 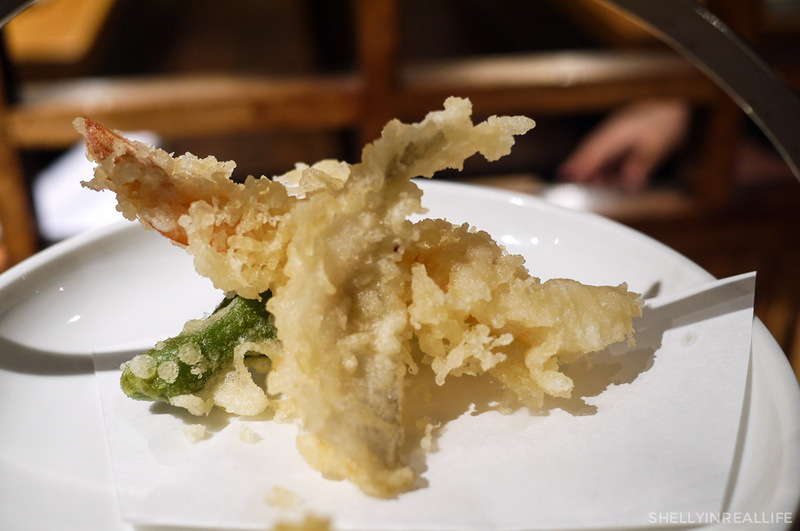 The batter on the tempura is light, crispy and the oil tastes fresh (you know, like they didn't reuse the same oil for 15 years...). 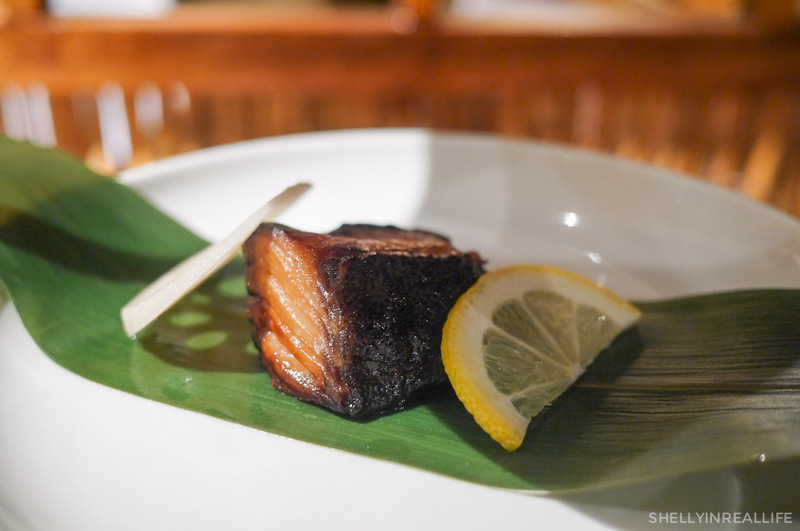 The grilled fish was perfectly grilled with just enough seasoning. Beef had a bit more sauce than I would prefer but overall a great lunch! 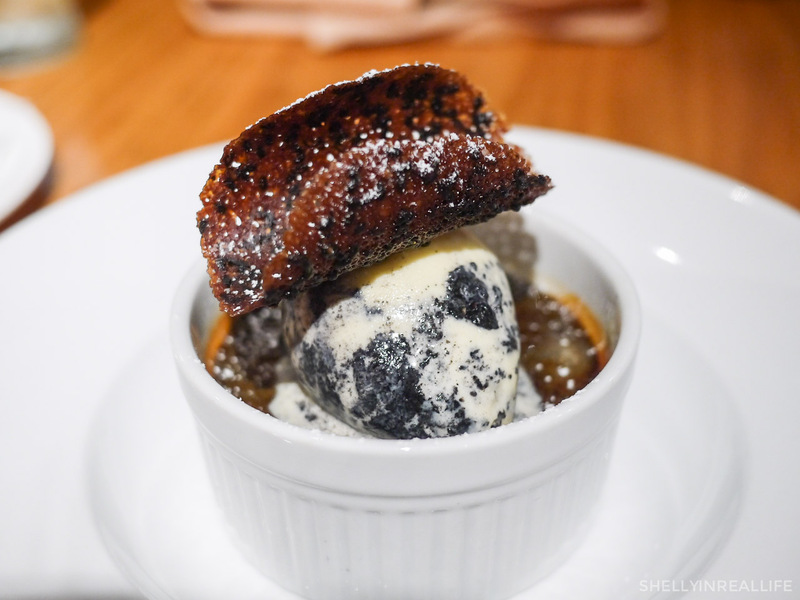 We ended with a dessert with THE BEST dessert - Black sesame creme brûlée with ice cream. Loved everything about this, the fragrant sesame pair with the extra piece of crunch on top. This is a must! 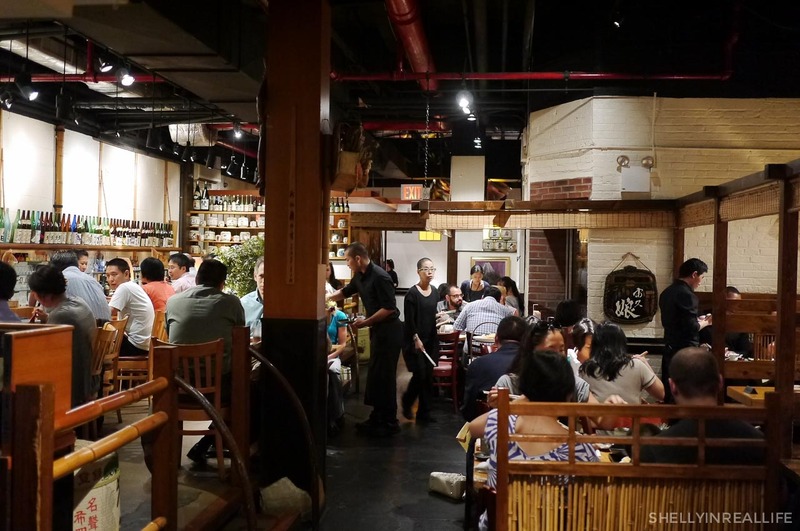 So recap: Sakagura is definitely a spot to hit up if you're in Midtown East looking for Japanese lunch specials. Looking through the menu, I would definitely come back to try some of their cheaper lunch sets (menu here). Come early with your whole party, wander through the lobby of the building and head towards the basement. Or you can just follow the Japanese business men and women straight to the restaurant.